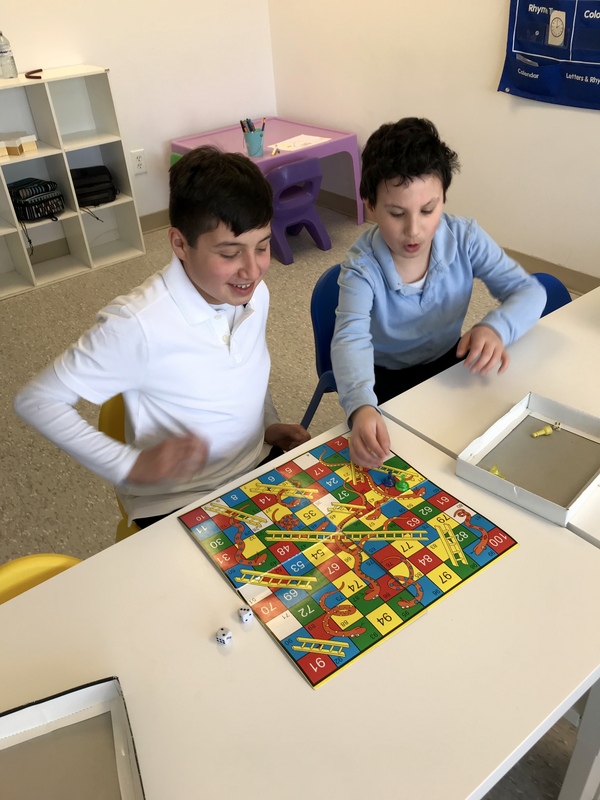 Our students learn how to develop and strengthen social and communication skills by participating in fun and motivating activities. The Social Skills & Music Therapy program provides ample opportunities to build positive peer relationships where self-esteem and confidence can excel. Allow participants to use these social skills in a variety of activities, such as group discussion, cooperative games, role-playing, art projects, and recreational activities and music therapy. Assist participants in developing an awareness of their individual styles of interacting. Promote self-esteem and build confidence. Many children with Learning Disabilities and Attention Deficit (Hyperactivity) Disorder struggle when interacting and socializing with peers. In general, the ability to understand social interactions, read facial expressions, perceive and express emotions, and interpret language’s more subtle meanings are acquired intuitively at an early age. Those with learning disabilities, however, sometimes need extra help in both developing and understanding these social skills. As they learn, they also need a safe and supportive place where they can practice these social skills. Saturdays from 1:30pm to 3:00pm. Each block is 8 weeks of sessions. Contact Bright Start Academy in Toronto, ON to know more about the Social Skills Programming we provide for children with learning disabilities and attention deficit (hyperactivity) disorder, helping them develop the social skills and confidence to excel. Bright Start Academy - private school in Toronto, ON offers a wide variety of programs to enhance each child's life, academic and social skills as well as provides ABA, music therapy and autism, behavioural support services to individuals. We provide our services across Brampton, Mississauga, Toronto, Markham, Richmond Hill, North York and the surrounding areas.